Whatever your needs, we will respond. We are available 24 hours a day, seven days a week for your convenience – with no extra charge for weekends and include same day service. We aim to provide a tailored service to our client's personal requirements to meet individual specifications, regardless of project size. 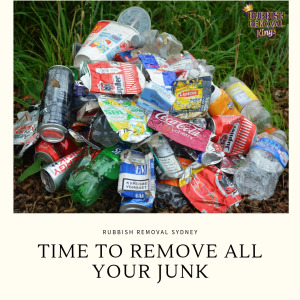 Rubbish Removal Sydney takes pride in each job large or small. All the work we are contracted to complete is important and all jobs are a pleasure.